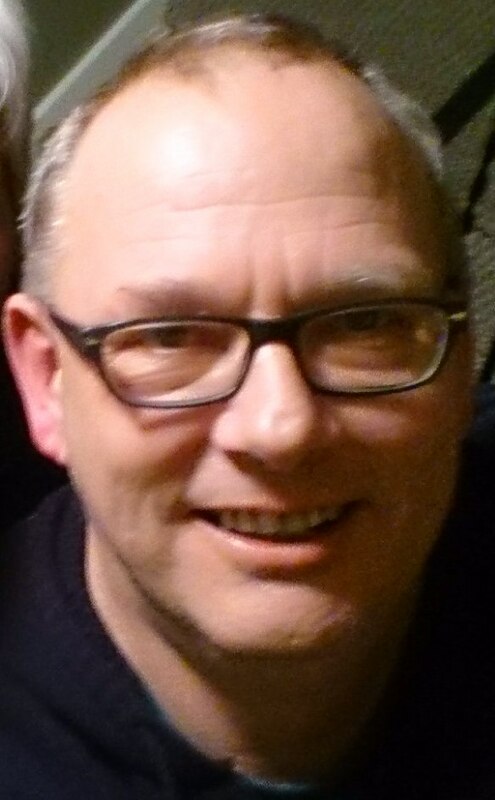 Dave Preston is the creator of OCDLife.ca. 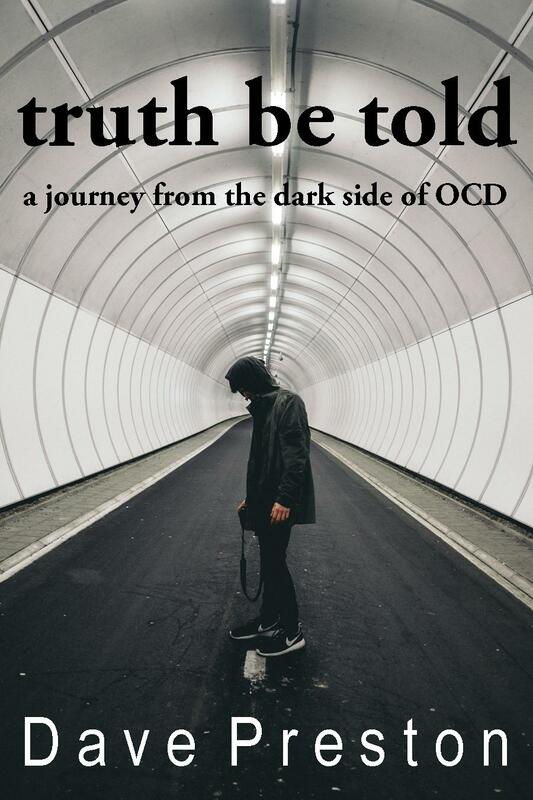 He is a freelance writer and author of several books: The Little Book of OCD, Truth be Told: A journey from the dark side of OCD, and False Memory OCD: What it is and how to recover from itavailable at Amazon. He has posted more than 16,000 times on forums, helping OCD sufferers cope with their disorder.